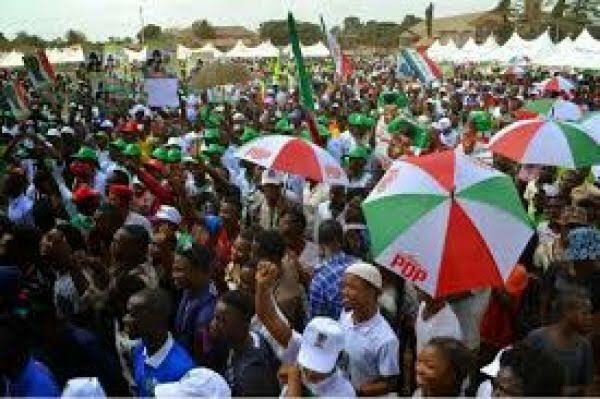 The Peoples Democratic Party, PDP campaign train for Warri South Local Government Area, will on Monday January 21 land at Ugbuwangue Community in Ward 4. According to a statement released by Delta State Commissioner for Transport, Mr. Vincent Uduaghan and made available to Fresh Angle International by a chieftain of PDP, Chief Robinson Ariyo, the campaign will commence by 10:00 at Ugbuwangue Town Hall, Ugbuwangue, Warri. The statement enjoined party faithful and members of the public to attend the campaign rally .